Fans of the Final Fantasy series can finally get hold of the eagerly awaited Final Fantasy XV, a game that was originally announced back in 2006, meaning Square Enix devoted an entire decade to its development. Early reviews are encouraging enough, though, suggesting this Final Fantasy game is another solid entry in the series although not the masterpiece many had hoped for, not becoming the instant classic its predecessors like Final Fantasy IX and Final Fantasy VII were back in the day. 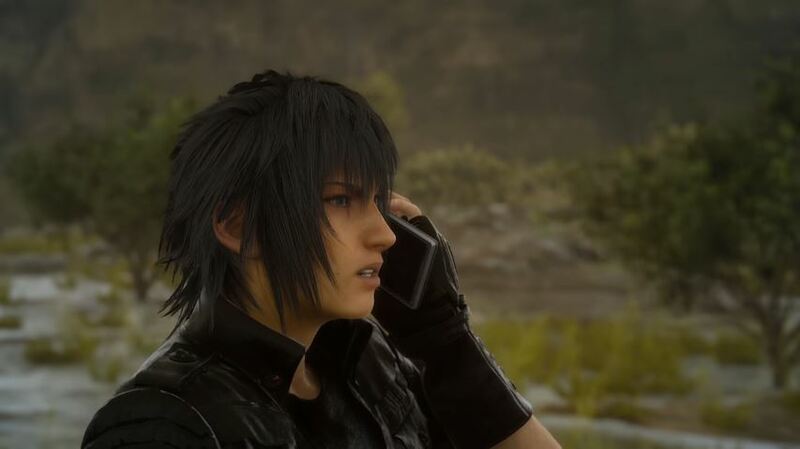 But still, a new Final Fantasy game is always something to cheer about, and unlike earlier entries in the series, Final Fantasy XV also boasts open-world gameplay and the best visuals yet seen in a Final Fantasy game. Square Enix’s recently released launch trailer shows the game in action, showcasing Final Fantasy XV’s superb graphics and huge open world, all to the tune of “Fast Lane”, a hit song by star rapper Eminem and Royce Da 5’9. It’s certainly a great musical accompaniment for this spectacular trailer, although the game itself features a good score by Japanese composer Yoko Shimomura, instead of a soundtrack by Nobuo Uematsu (who had been behind the music for almost every single Final Fantasy game to date). Note: Final Fantasy XV is out now. Available on PS4 and Xbox One. Next: The Xbox One outsold the PS4 this Black Friday – is Microsoft making a comeback? The Xbox One outsold the PS4 this Black Friday – is Microsoft making a comeback?